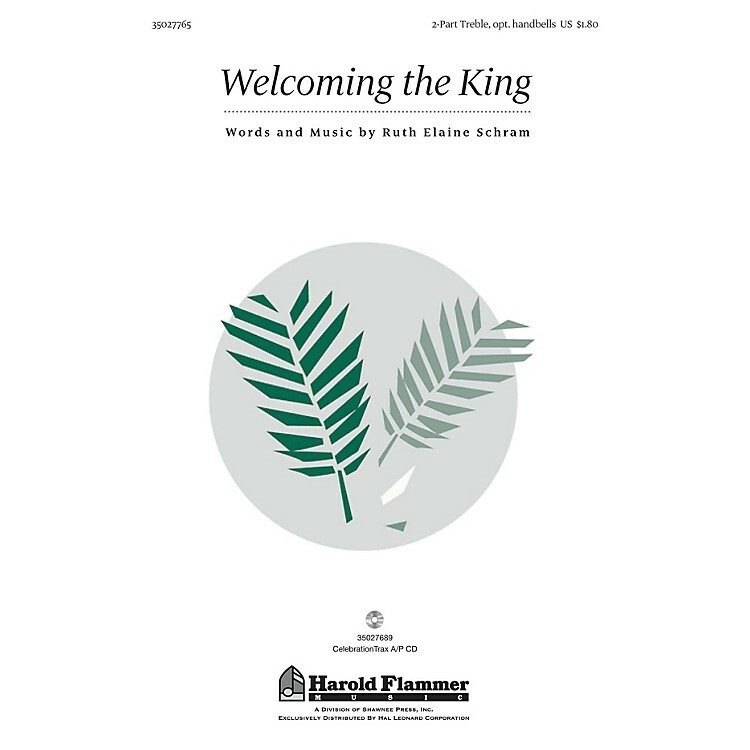 Uses: Palm Sunday Scripture: John 12:11-19; Zechariah 9:9-15 The energy of the triumphal entry into Jerusalem is captured in this lilting song of praise. Fill the sanctuary with Hosannas and the sound of handchimes calling the faithful to behold the coming King. Optional handbells or handchimes.